Profile | Prof. Dr. S.N. Pollalis Inc.
Prof. Dr. S.N. 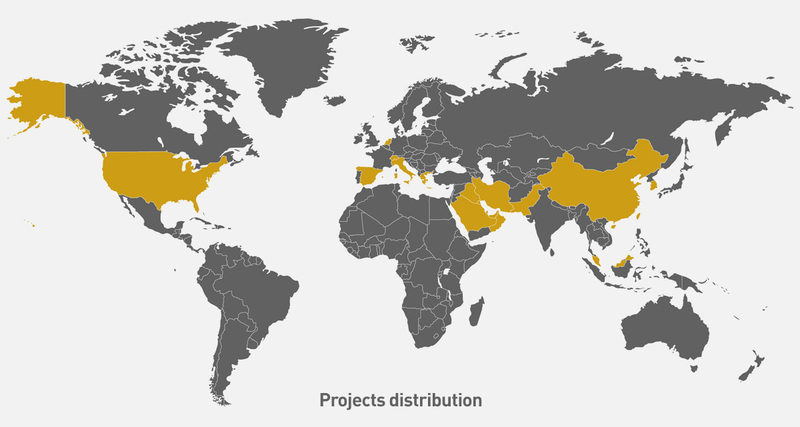 Pollalis, Inc. is a consulting firm incorporated in Massachusetts, USA, specializing in sustainable planning and design, and project management. 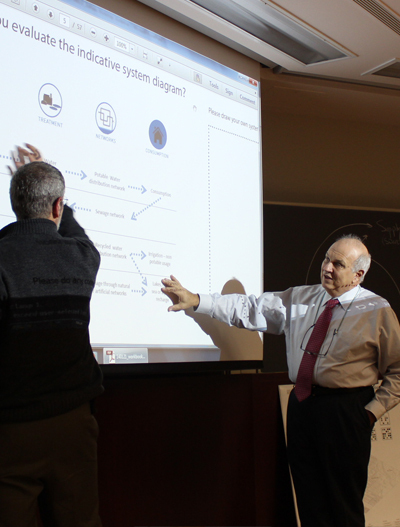 It was established in 2005 and is wholly owned by Prof. Spiro N. Pollalis, MBA, PhD. Spiro N. Pollalis, Professor of Design, Technology and Management at the Harvard Design School since 1986, is an expert on planning and management of large scale sustainable projects. At Harvard University, he has been the Principal Investigator (PI) of (a) the “Zofnass Program for the Sustainability of Infrastructure” that focuses on assessing infrastructure projects for sustainability. 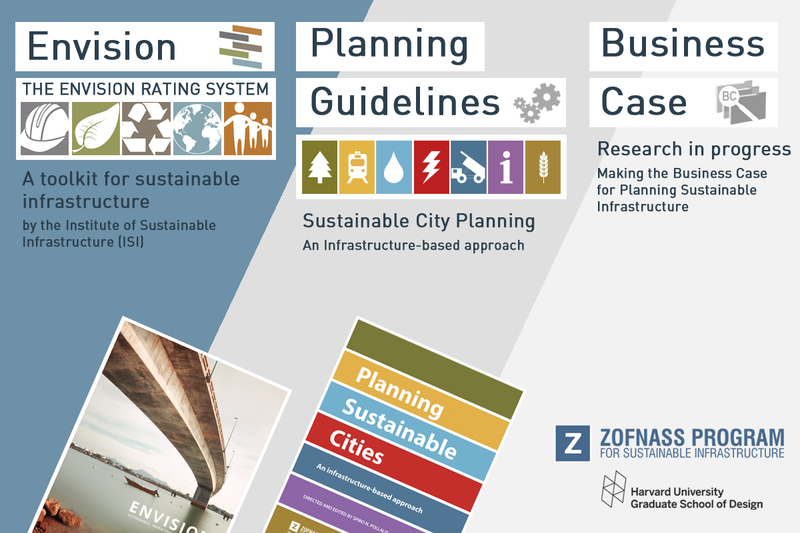 The “Envision®” rating system, developed by the Zofnass Program is available from the Institute for Sustainable Infrastructure (ISI); (b) “Sustainable Urbanism on the coastal cities of the Arab Gulf.” Prof. Pollalis was the co-chair of the Scientific Advisory Committee of the Singapore-ETH Centre for Global Environmental Sustainability. 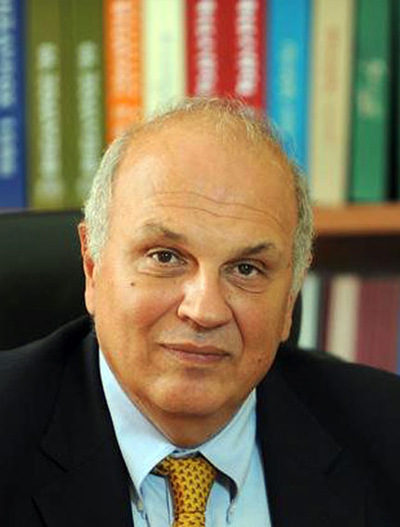 He has taught as a visiting professor at the ETH-Zurich, Switzerland; TU-Delft, Holland; Uni-Stuttgart, Germany; and the U-Patras, Greece; and has offered joint courses with the Harvard Business School on sustainable planning and development. In his private practice, Prof. Pollalis has been the chief planner for the new DHA City Karachi for 600,000 people, which is under construction. DHA City Karachi has been planned as a sustainable green city, based on Envision®. In 2011-13, he headed the public company for the redevelopment of the former Athens airport and developed the master plan and business plan. He has also been the concept planner of the information infrastructure in the new administrative city in Korea, and the developer’s advisor for the new Saudi economic city in the East Province and has worked for the regeneration of the City of Warrensville Heights in Ohio, and the reconstruction of villages in Greece that were destroyed by wildfires in 2007. He has also made proposals for the redevelopment of the center of Athens. Prof. Pollalis has designed signature bridges; two of his designs have been constructed: in Columbus. Ohio, and in Athens, Greece, and in the mid-90s he played a central role in the design of the cable-stayed Zakim bridge, the new icon of Boston. Our multidisciplinary team of highly qualified professionals works together with Prof. Pollalis on a series of demanding projects in terms of economic, environmental and social aspects of sustainability. Our team works on the sustainable planning and design of projects and provides consulting services towards sustainable development. Our team’s planning practice is based on the use of computational and parametric design applications, Geographic Information Systems (GIS) and simulation tools for the modeling of processes such as land subdivision, traffic and energy. Prof. S.N.Pollalis, Inc. is a qualified Envision® company with several members of the team being ISI Credentialed Envision® Sustainability Professionals (ENV SPs). The company offers guidance in achieving high levels of sustainability and in documenting the sustainability of infrastructure projects, suitable when aiming for Envision® rating. Prof. Dr. S.N. Pollalis and his team are experts in interdisciplinary research, analysis, and design and specifically in the fields of land-use planning, landscape design, urban design, architecture, engineering, community engagement, ecology, water, resilience, sustainability, and project management. subsequently adopted, with some revisions, as Envision® by the Institute of Sustainable Infrastructure, ISI (sustainableinfrastructure.org). ISI was founded by the American Public Works Association (APWA), the American Society of Civil Engineers (ASCE), and the American Council of Engineering Companies (ACEC). • education and innovative thinking. 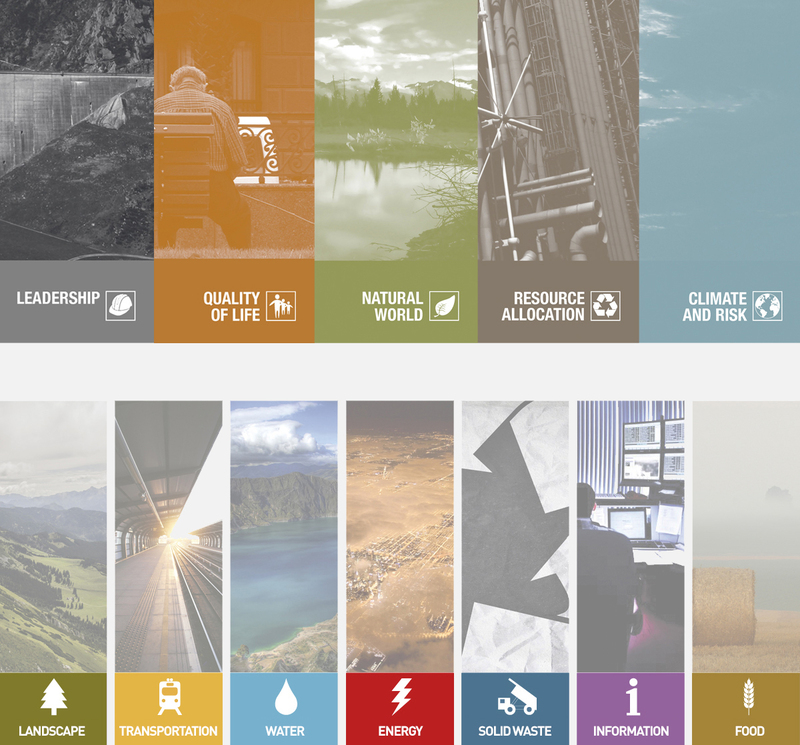 The Zofnass Program assesses the sustainability of infrastructure projects along five categories: (a) the impact of the project on the quality of life, (b) the impact of the project on the natural world, (c) the allocation of resources in the project, (d) the impact of the project on climate change and how the project will be more resilient to climate risks, and (e) the commitment of the project’s leadership to sustainability, evaluated in terms of developing and implementing sustainable features. 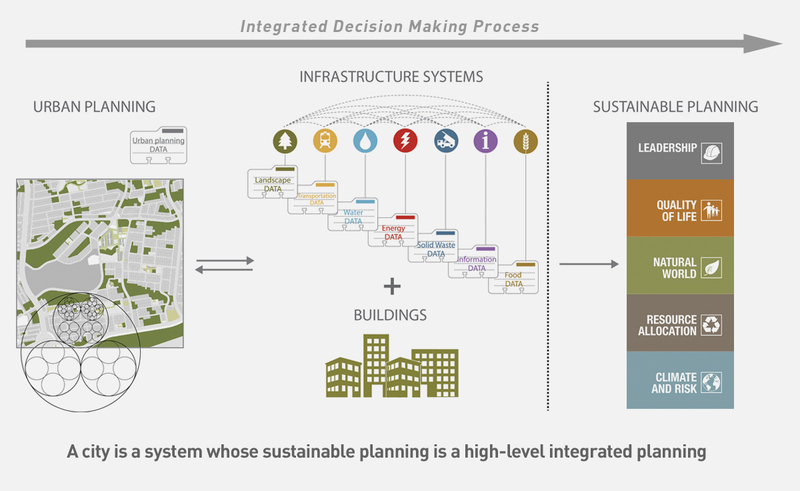 The sustainability of each Infrastructure Project type is considered at a systems level. The Zofnass Program has defined seven types of urban infrastructure: Landscape, Transportation, Water, Energy, Solid Waste, Information, and Food. Thiidentification of distinct systems is intended to be a first step toward high-level, integrated planning. An “Infrastructure system” includes not only physical structures but also operations, procedures, administration, bylaws, natural processes, and the end user. The large concentration of people and processes makes cities to be consumption centers, always depended on hinterlands for resources. These inherent properties of cities create great opportunities for a change towards sustainability. A sustainable way of life is a must. Our buildings, cities and supporting infrastructure must be developed in synergy and within the carrying capacity of our natural environments. Our practice pursues integration between urban and natural systems to face global challenges for resiliency, financial development and quality of life. c. the objectives and the efforts of the stakeholders. Our sustainable approach is expressed through the Zofnass Program methodology according to which the land use, the anticipated distribution of buildings, and the planning of infrastructure are fully integrated. The size of infrastructure systems depends on the size and location of the demand, which translates to the demand from buildings and from the other infrastructure systems. 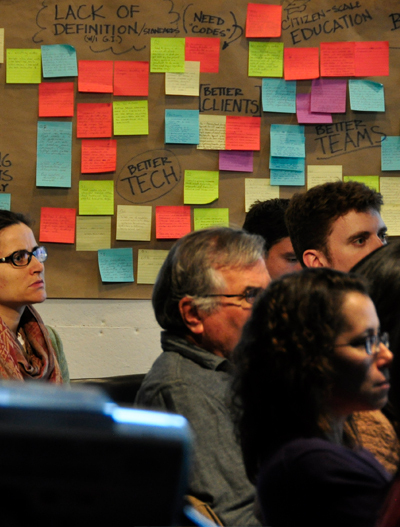 Sustainable planning becomes an iterative nonlinear process. Preliminary planning data and sustainability considerations drive the initial decisions related to the required infrastructure. Then the infrastructure data and sustainability decisions become part of the spatial planning process and the allocation of buildings, and more detailed data are extracted and feed the planning process, always under the prism of sustainability and finance. The synergies among the infrastructure systems introduce another level of iterations for even more sustainable planning. After the needed iterations and the necessary changes in assumptions and decisions, the system reaches equilibrium, meeting planning, sustainability, and financial objectives. 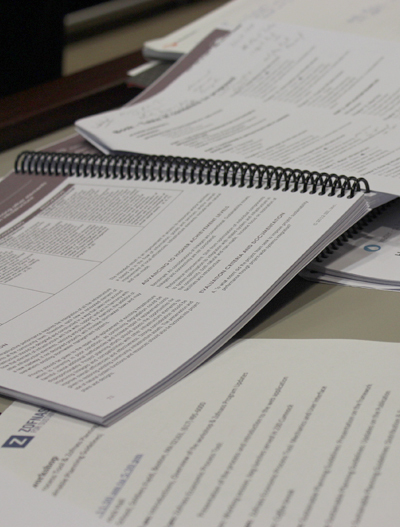 The process is complex and is driven by the expertise and values of the stakeholders. Our approach considers sustainable infrastructure as a starting point for sustainable cities. The overall city planning must support sustainability, and the individual buildings must be sustainable to help lower the demand on the infrastructure systems. The challenges in starting with infrastructure lie in its interrelations to city planning and to the city’s buildings, in the need for sustainability both in new and existing cities, in addressing resilience, and in securing financing. Alexandros C. Samaras and Associates S.A.